It’s never fun to share this kind of bummer news, and that’s why we’re so sad to report that one of our favorite Hollywood couples has decided to part ways. 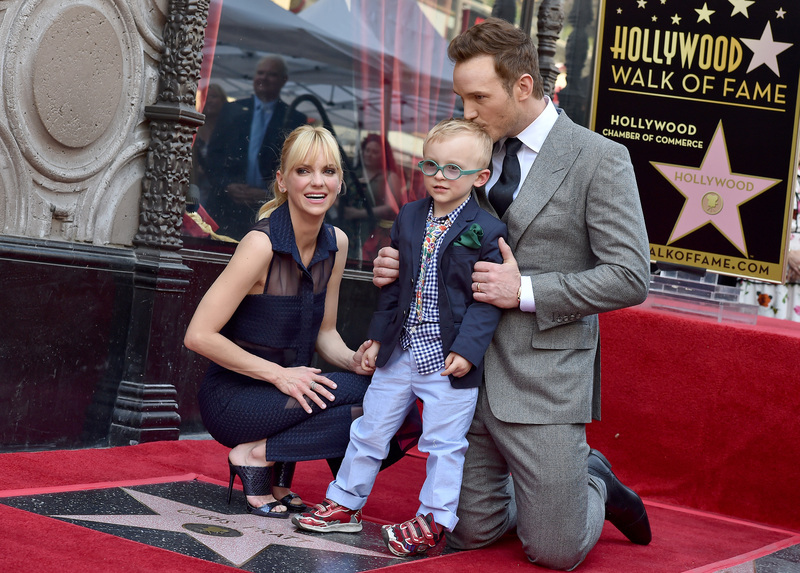 Late Sunday night, Chris Pratt and Anna Faris announced in a joint statement that they are going to legally separate, and we’re so heartbroken right now. If it feels like love is dead, that’s because it is. The two have been together for eight years, and have one child together, an absolutely adorable little 4-year-old boy named Jack. In their statements, they make it clear that Jack has “two parents who love him very much,” and for his sake are trying to keep this matter as private as possible. We are sad to announce we are legally separating. We tried hard for a long time, and we’re really disappointed. Our son has two parents who love him very much and for his sake we want to keep this situation as private as possible moving forward. We still love each other and will always cherish our time together. It’s always so, so sad to see a family split up, and we’re wishing them — and Jack! — so much love right now. Sending so much love to everyone else on the planet, too, because ALL our hearts are broken tonight.